Daily. Weekly. Monthly. Your own creative space on your own terms. The Loft is a flexible co-working space designing to be productive, inspiring, collaborative, and energizing environment for our members. Our Numerous membership options provide our clients with solutions that can fit their modern workplace needs. Lightening fast upto 90 mbs - perfect for streaming live meetings, plugging in voip phones, large file transfers or just some good old fashioned surfing! Also tea, soft drinks, bottled water…all that you need to keep on creating! Have a meeting? We know folks! Through our relationships with amazing local restaurants, we can arrange coffee hours, working lunches, or any other work/nourish experiences! Mailings, copies, scanning, faxing…YOU need it, we offer it! State of the art equipment means your presentations will look super fancy and super high speed means that you won’t have to stand in front of the printer for hours. Need your own space? We offer that! Bring your own gear and set your desk your way!. The Loft is a flexible co-working space designed to be productive, inspiring, collaborative, and energizing environment for our members. Our numerous membership options provide our clients with solutions that can fit their needs, their budget, and their growth plans. Our membership plans can be daily or monthly and can include as many of our services as our clients may require. To a spacious working area…. Mailing services – in and out! 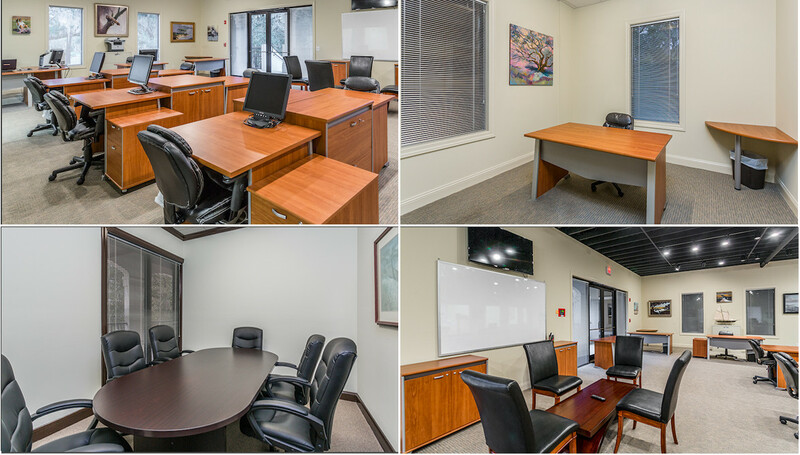 And we have six different meeting and conference rooms….in three different locations around the area! …and, if you need to have a special conference or meeting in one of our six different meeting and conference rooms – we can cater it for you! Ready to get started? What do you need? Your own desk? Easy…daily, a few days a week, or monthly work? Need a desk for just a bit and don’t mind sharing? Need a desk for just the day? We can do that too! 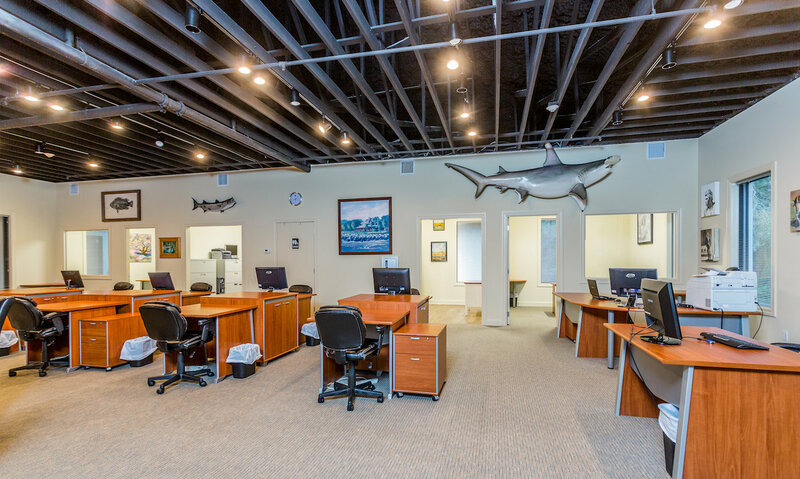 Need a conference room? Just tell me how many you need to entertain and where…. $220.00 1 perimeter desk space assigned on arrival, as availability allows. Unlimited visits for the month. $350.00 1 assigned dedicated perimeter desk for the month. Unlimited visits. $600.00 1 assigned corner office for the month. Unlimited visits. Mutiple workplace configurations, space arrangements, & conference rooms. Office services & Conference room available.